Our team of highly skilled, dedicated diesel mechanics service South-East Queensland. Contact Kel and the friendly team for all your diesel mechanical requirements! We pride ourselves on providing top quality professional services whilst operating an honest, reliable and friendly business. Check out what some of our customers have to say! WELCOME TO Kel Stanton's Mobile Diesel Service! 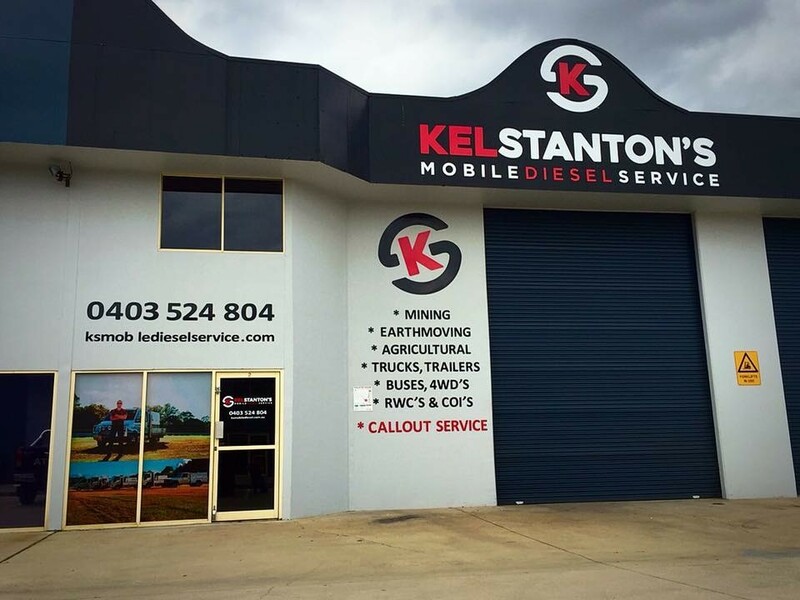 Established in 2008, Kel Stanton’s Mobile Diesel Service is a reputable, family owned and operated diesel mechanical company specialising in the maintenance and repair of diesel vehicles and equipment. Our team of highly skilled, dedicated diesel mechanics service South-East Queensland – from Brisbane to the Sunshine Coast and Somerset region. We pride ourselves on providing top quality professional services whilst operating an honest, reliable and friendly business. We’ll tell you exactly how it is and won’t hit you with unexpected fees or unnecessary expenses. We provide our customers with professionally detailed and itemised tax invoices – you’ll know exactly what you’re paying for when you deal with our friendly and knowledgeable mechanics. If it’s just not running right, contact the team at Kel Stanton’s Mobile Diesel Service. Our experienced technicians will diagnose the problem and provide you with a competitive quote and a realistic time frame for repair. Call or email Kel’s today! Hi Kel & Melissa - I just wanted to say thank you for your excellent service levels to us. You guys run a great operation, your attention to detail and reliability is to be commended. Thanks for making my job easier...and much less stressful! Kel takes the stress of machinery problems away with his down to earth, no messing around approach - he is very trustworthy. There are never any problems with invoices - Mel has that under control. Great to deal with, we recommend to all!